Boston is known for its Puritanism, but somehow, the Museum of Fine Arts never got the memo. In art circles, it is well known that Bostonâs MFA has the worldâs greatest collection of LGBT-themed Classical Greek and Roman art. 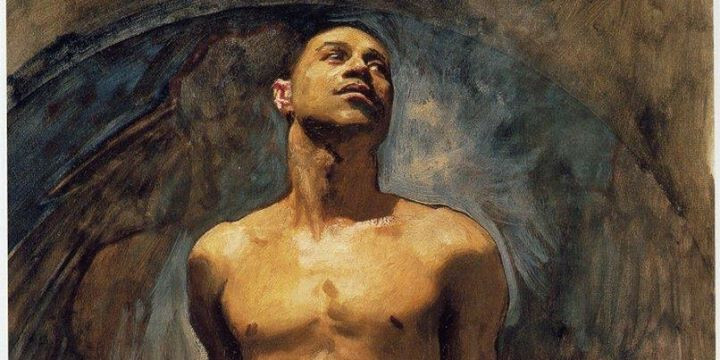 It is less well known that the MFAâs collections are extraordinarily rich in LGBT art of other cultures as well. and an intersex figure we bet youâve never noticed in a famous impressionist canvas!